Kryvoruchko Igor A. - Laureate of the State Prize of Ukraine in Science and Technology, MD, Professor. In charge of academic work - PhD, Assoc. Syvozhelizov A.V., research work - MD, Assoc. 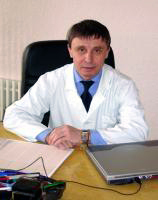 Teslyenko S.M., clinical work - MD, Professor Krasnosel'skii M.V., educational work - PhD, Assoc. Lodyana I.M. Associate: Tonkohlas O.A., Chugai V.V., V.M. Tcheverda, Teslyenko S.M. ; Assistants Kolyesnyk V.P., Sykal N.A., Alexandrov M.A., Balaka S.N., Phd. N.N. Goncharova; lab. G.I. Rogov. The Department provides academic work at three surgical departments of Kharkiv Regional Hospital (110 beds). It includes 4th year students of I and II medical faculties in "Medicine", English-speaking students of 4th year medical faculty VI tuition in "Medicine", students of the 6th year II medical faculty in the specialty "Medicine" and interns 1, 2, 3rd years in "Surgery" bachelors in the fields of "nursing", "laboratory work" tuition. To prepare for the licensing exam test "Step 2" regularly conducted computer training for students in the Education Center. Also conditions for self-study database of tests were made. The department have been developed the necessary studying materials. Surgical pancreatology. Surgery of peptic ulcer and duodenal ulcer. Surgery colon and rectal diseases. Thoracic Surgery. Minimally invasive technology in abdominal surgery. Diabetic foot surgery. Abdominal wall hernia surgery. Surgery of precancerous diseases of the thyroid gland and breast. Vascular surgery. Cardiac surgery. 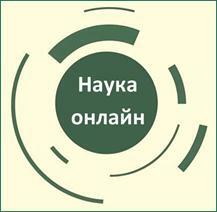 State Prize of Ukraine in Science and Technology for the development and introduction of new methods of diagnosis and surgical treatment of pancreatic diseases (2009). 13 books have been published recently, 51 patents for invention have been received. Department of Surgery No. 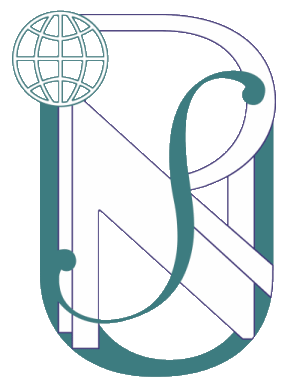 2 collaborates with SI «Institute of General and Emergency Surgery NAMS of Ukraine", SI "Institute of Radiology NAMS of Ukraine", Ukrainian physico-technical institute, Vilnius university and cardiology center. 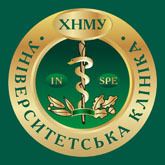 Besides Kharkiv Regional Hospital, medical work is provided in hospitals of Kharkiv region and Kharkiv (Regional Infectious Diseases Hospital, Garrison Military Hospital of Southern District). Every year employees of the department provide medical counseling to more than 13,000 and treat more than 3,000 patients with various surgical pathology. Weekly hospital rounds conducted by Professors of department occurs every week. Research workers of department participate in lots of Clinical and Pathoanatomical Conferences, Kharkov Surgical Society meetings. On the base of Kharkiv Regional Hospital with the direct participation of the department were organized several medical centers, in which provides medical care with using latest laboratory and instrumental methods.